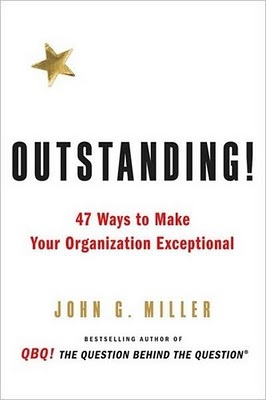 Trevor, I am honored that you believe my book, Outstanding! - is outstanding! I had fun writing it and believe you've nailed it: It's a perfect book to study, reread, and keep with you. Thanks!